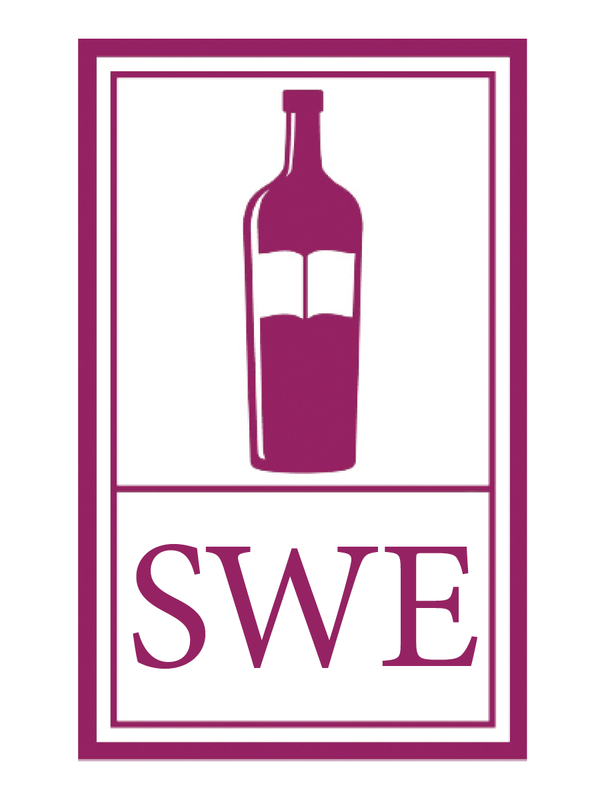 The Society of Wine Educators (SWE) is pleased to present the 43rd Annual Conference. Since 1977, SWE's Annual Conference has provided a unique venue for educators, students, and enthusiasts to convene and learn more about the world of wine and spirits. The 43rd Annual Conference will be held in Washington, DC on Wednesday, August 14th through Friday, August 16th, 2019. This event will feature over 50 sessions covering a variety of topics to suit all interests. The conference will offer exciting evening events and opportunities to network with wine and spirits professionals from around the world. Pre-conference events will include winery tours, certification exams, and specialized classes. Join us in Washington, DC! Registration will close July 19, 2019, or when the event sells out.